Drastic Price Reduction!! Terrific Location Close To Water. This 5,000 Sq. Ft. Builders Custom Home Has An Open Floorplan. Spacious Post Modern Home Has Been Recently Painted. Home On Cul-De-Sac. 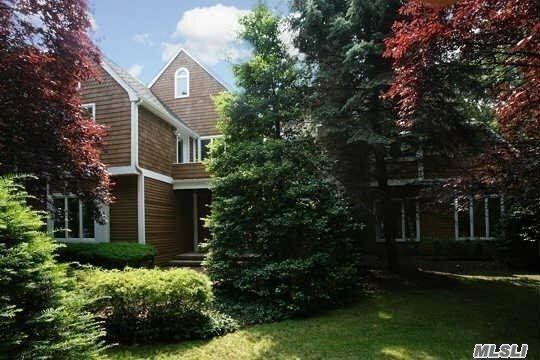 Walk To West Meadow Beach -Deeded Beach Rights. Full Gym. Soaring Ceilings. Taxes Reduced! Owner Will Finance To Qualified Buyer! Waterfront Community And One Of The Best Locations. Unusual Home And Unused Space Over Three Car Garage Perfect For A Second Master Bedroom Or Office. Present All Offers!